Josh and Johnny, the co-founders of the GiveBack GiveAway, have traveled to over 20 countries together. Understanding how much travel has given to them, they decided that rather than traveling just for themselves, they could travel and giveback. The idea had been planted. Overlanding across West Africa together, the guys hatched a plan to leverage social media to fund local projects in Senegal and the Gambia in 2015, giving someone the chance to win a life-changing trip to witness the good that even the smallest of donations can cause. 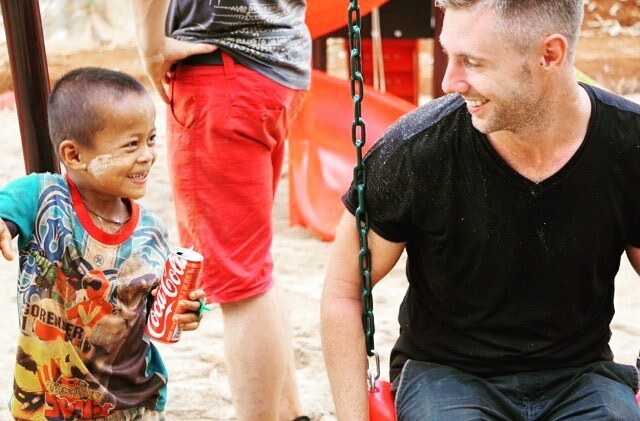 Josh, a tour guide, and Johnny, a blogger, managed to combine their strengths and create a trip that would both ‘give back’ to local communities but also provide a life-changing adventure for anyone who would take the plunge and travel with them. Senegal and the Gambia in 2015, Cambodia in 2016, Northern Thailand and Myanmar in 2017, the GiveBack GiveAway has grown, finding a niche where people don’t only want to serve themselves as they experience the world, they want to help too. And so do we. So we explore, we backpack, we have fun, and we work on meaningful projects with a lasting effect, and we hope you guys can join us sooner rather than later! GiveBack GiveAway wants to change the landscape of travel. Where previously we all traveled for ourselves, our personal journeys, and at the end of the trip we flew home and waited for next year. In terms of the projects we carry out, whether it's been dormitories for Burmese refugees, or classrooms in Tanzania, the projects themselves have been selected by our partner community directly. We speak to our partners up to 1 year in advance, and they inform us as to where they most need a helping hand. From there we hire local skilled workers to begin and carry out the construction for months before we arrive. This process ensures the community are actively engaged in the selection and construction. Involving stakeholders from at a grass-roots level means that the projects longevity is all-but-guaranteed. Our travelers then come to help with the final touches, giving that little TLC that would otherwise be overlooked. Furnishings, paintings, landscaping, and opening the project - that final touch makes all the difference in how the project is presented. And so we have it, a travel company, that cares. A company that understands 'voluntourism' doesn't mean volunteering to teach english for an hour, or visiting an orphanage. Let's change travel together. For good. 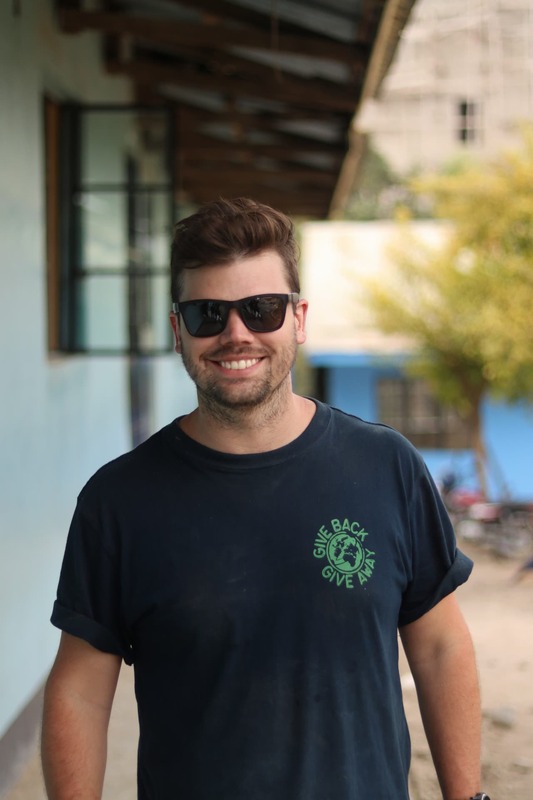 Travelling to over 60 countries and working in travel in nearly every continent he’s seen the impact travel has in creating life-changing experiences. Josh’s favourite part about travel is the people, and the GiveBack GiveAway is his way of sharing the positivity and beauty of travel. 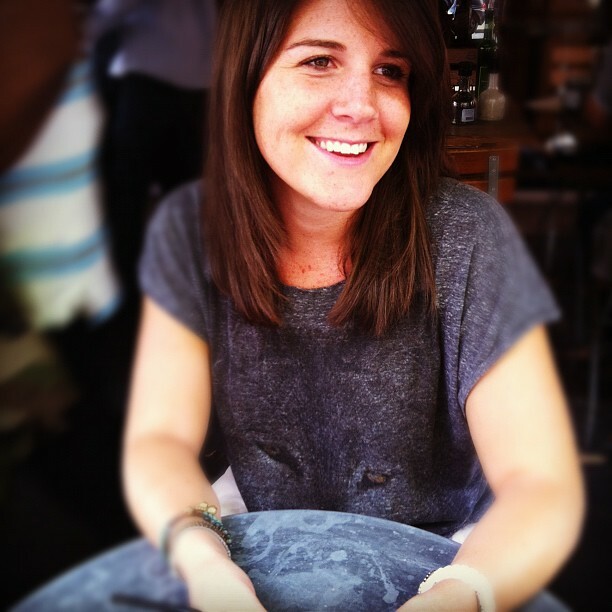 Growing up in lovely France Coralie plunged into the music world, working with the likes of Kings of Leon, Mumford and Sons, and Justin Timberlake. She then moved to Dubai and began to work at a start-up to expand the brand with social influencers. It was here she began to find a love for weekend getaway’s to hike, climb and adventure. Coralie now manages GBGA’s media like a rockstar. Growing up in Thailand, Petch moved to the U.S. for schools. After graduation, he embarked on exploring the world by an overland journey from Thailand to Morocco. 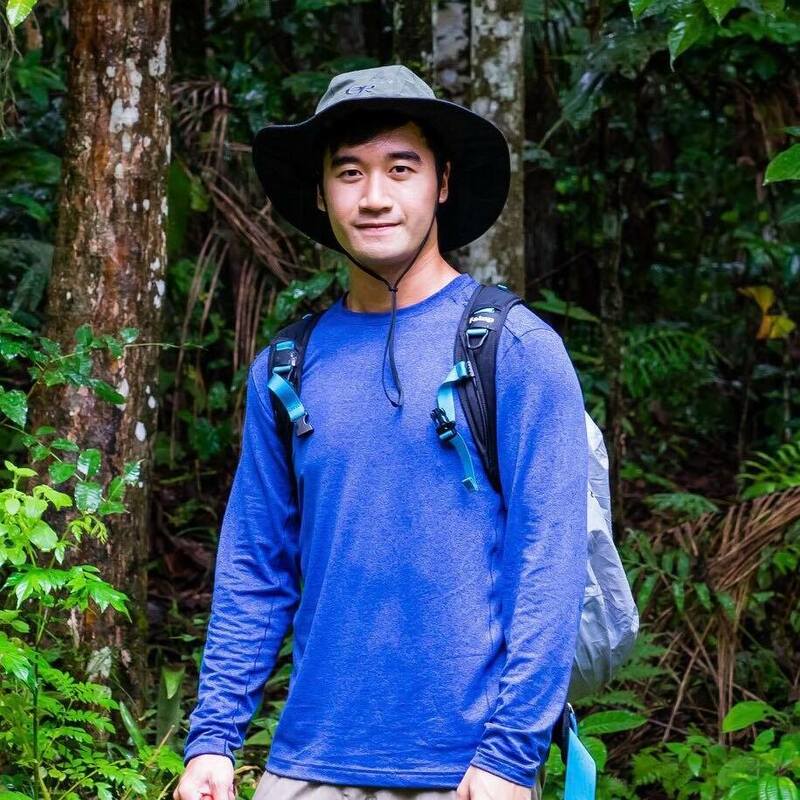 With engineering and entrepreneurship background, he’s now back in Bangkok working alongside GBGA team supporting good causes through travels. Aghosh is half man half machine. When he isn’t sorting out all the backend details for the GBGA he loves to travel globally and in his home country of India. 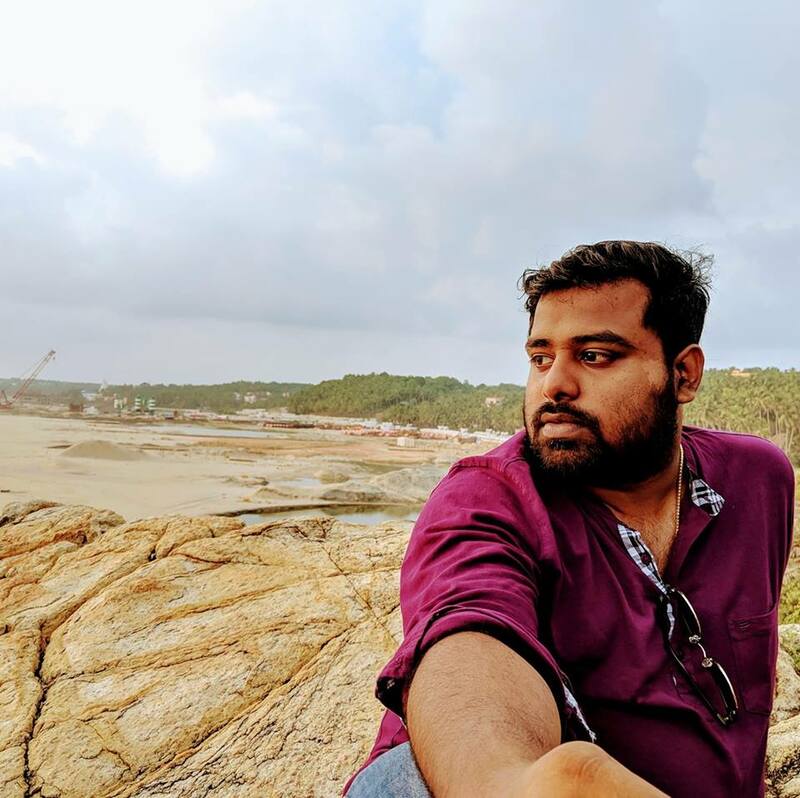 Aghosh was born and bought up in Kerala, India and has a Masters degree in Computer Science and Engineering where he specialized in Artificial Intelligence and Machine Learning.